Have a question on Continental? Continental is available in 15 different colors - Magnetic Metallic, Glacier White, Rubino Red, Dark Sapphire, Onyx, Meteor, Extreme Silver, St James Red, Moonbeam, Thunder, Halmark, Orange Flame, White Sand, Tungsten Metallic and Sequin Blue Over Black Sapphire. 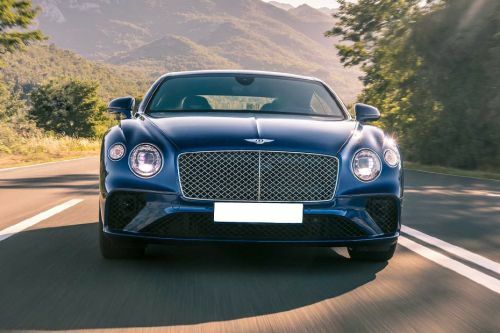 What are the colors options available in Bentley Continental? The new Bentley Continental GT Convertible is, fast!